Oh! Gel Pen creates clean, medium lines. Gel ink is smooth flowing, archival, and acid-free. Crystal clear diamond cut top click provides added appeal. 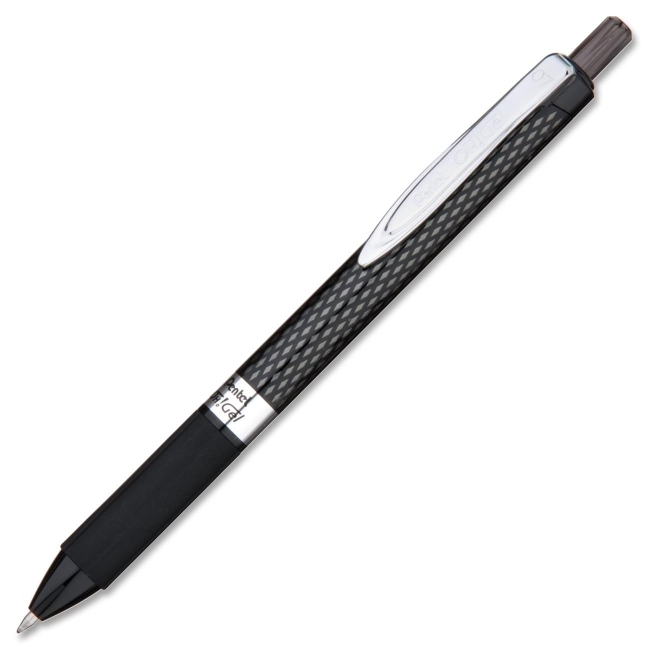 Soft, latex-free grip offers extended writing comfort. Use extra large, metal clip to attach to pockets and notebooks. Gel pen is refillable with Pentel KFRS7 refills.